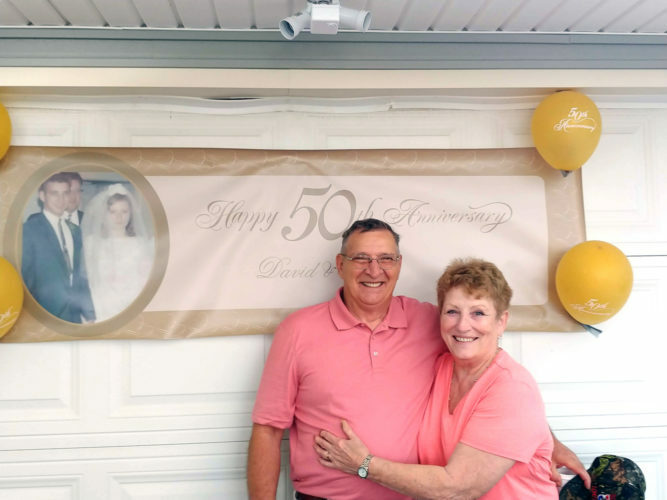 SALINEVILLE — Pete and Carol Yoder, Salineville, celebrated their 50th wedding anniversary June 23 with surprise anniversary party, hosted by their children, at North Lima Mennonite Church. 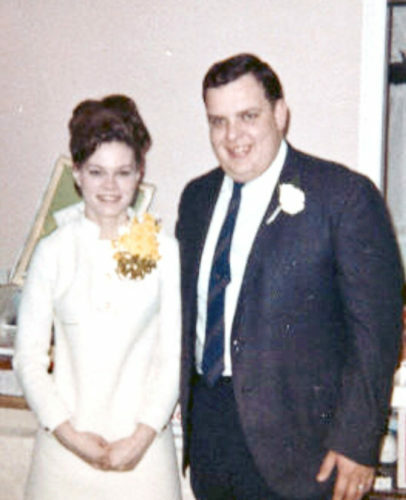 The former Carol Oswald, daughter of Noble and Aldeen Oswald, married Pete Yoder, son of Fred and Sara Yoder, June 29, 1968 at Aurora Mennonite Church by Rev. David Miller. 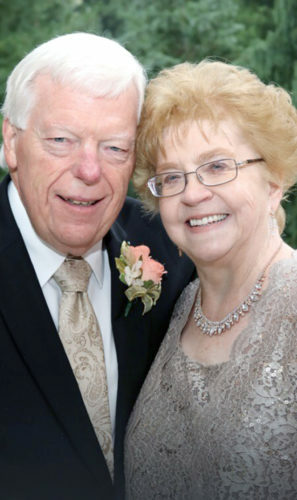 Mrs. Yoder worked for many years at Country Corner Restaurant in Columbiana and retired from Hattie Larlem Foundation. Mr. Yoder worked for Thompson Brother Mining, Alpine Water Distribution Center and retired after driving semi for a fed ex contractor. He has also farmed for over 40 years. 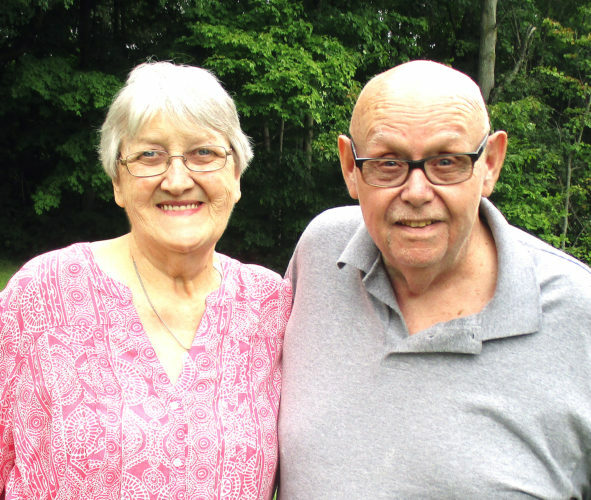 They are members of North Lima Mennonite Church. 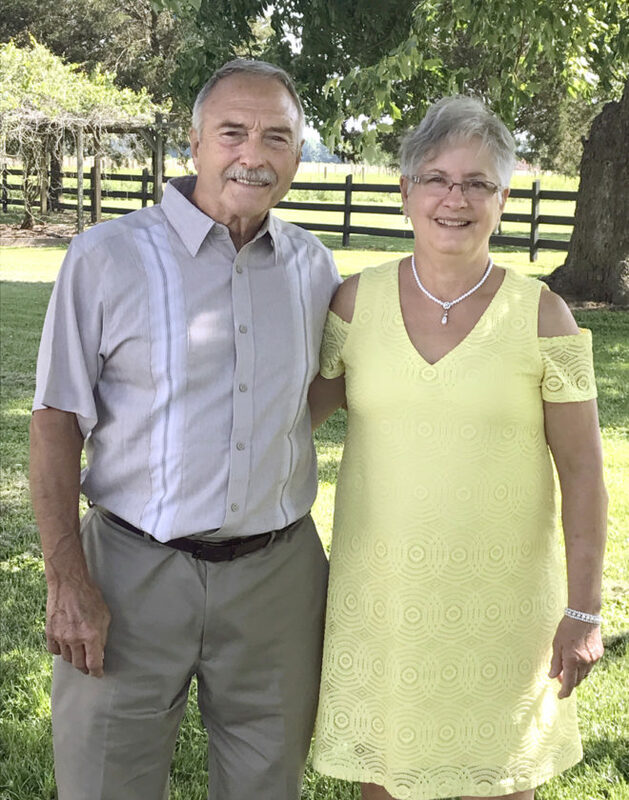 The couple has four children, Kim (Wayne) Strudthoff of Clyde, Ohio; Mick (Beth) Yoder, Avon, Ohio; Ben (Jessica) Yoder, Aurora, Ohio; Angie (Neal) Windley, Clayton, N.C.; and eight grandchildren.